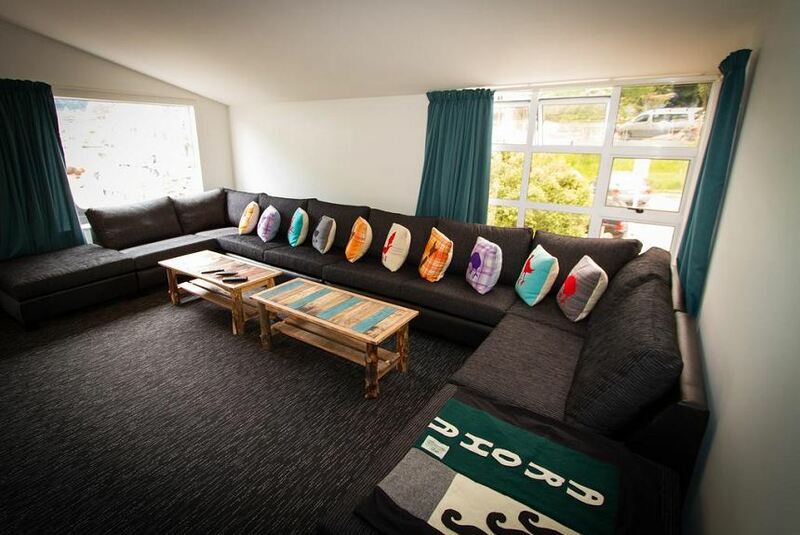 Opened in December 2012, Haka Lodge Queenstown features free unlimited WiFi access. It is just 200 m from central Queenstown and a 12-minute drive from Queenstown International Airport. Guests can choose to stay in an adult only dormitory room or in the comfort of a adult only private room.